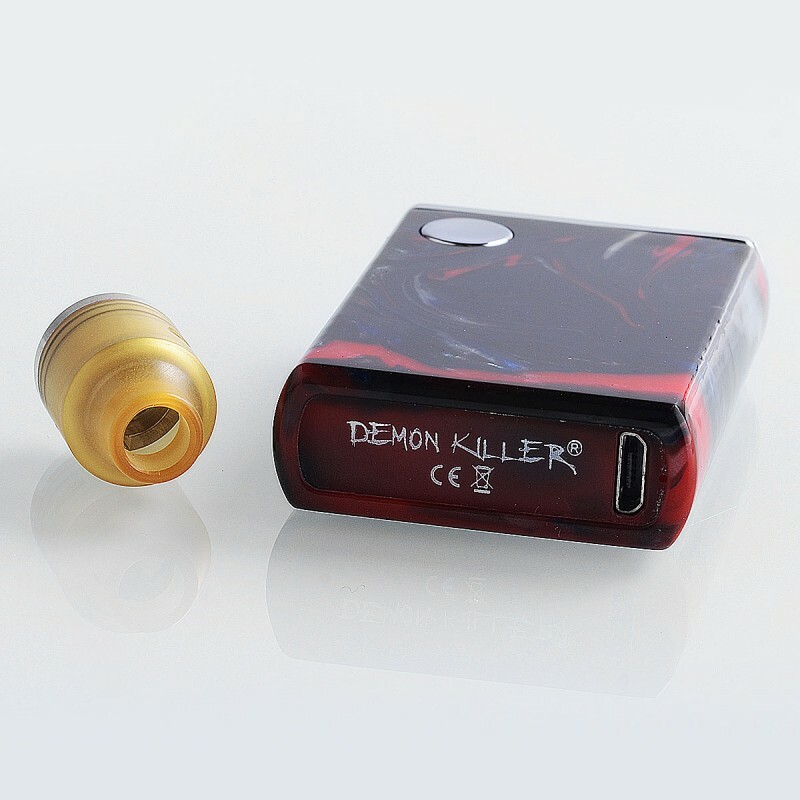 The authentic Demon Killer Tiny Kit consists of Demon Killer Tiny Mod and Tiny RDA. The Demon Killer Tiny mod is a tiny and compact mod that features friendly LED screen, round type power button and the textured tiny size body and built-in 800mAh. 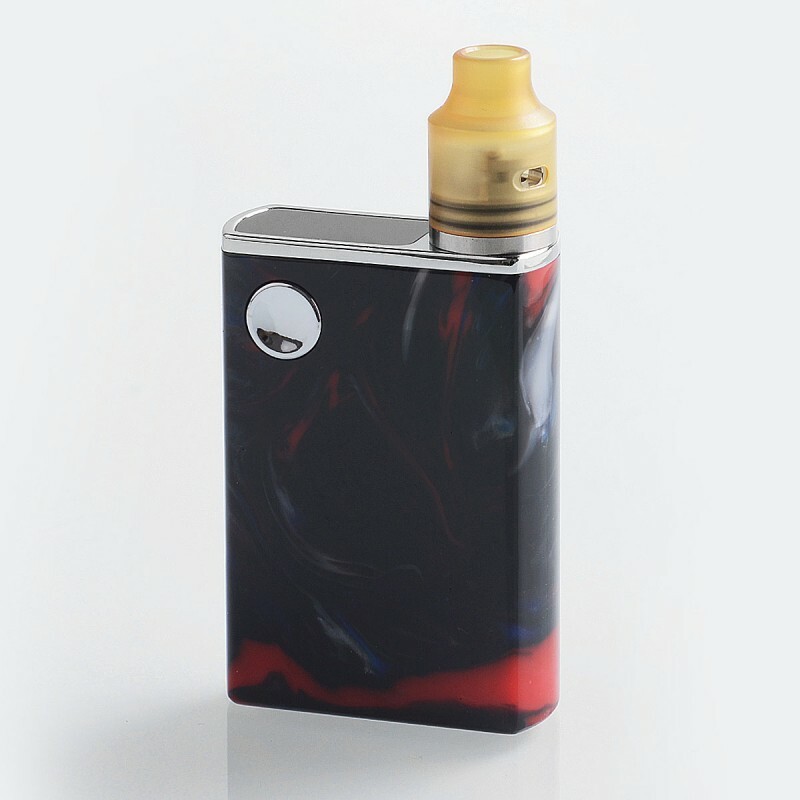 This mod is Resin version. 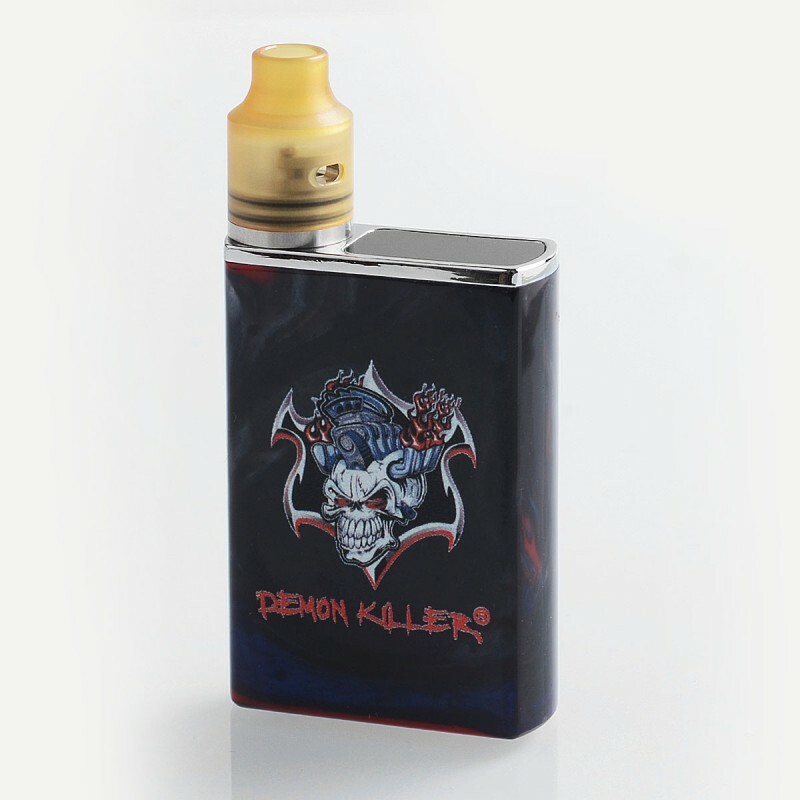 There may be a little color difference. 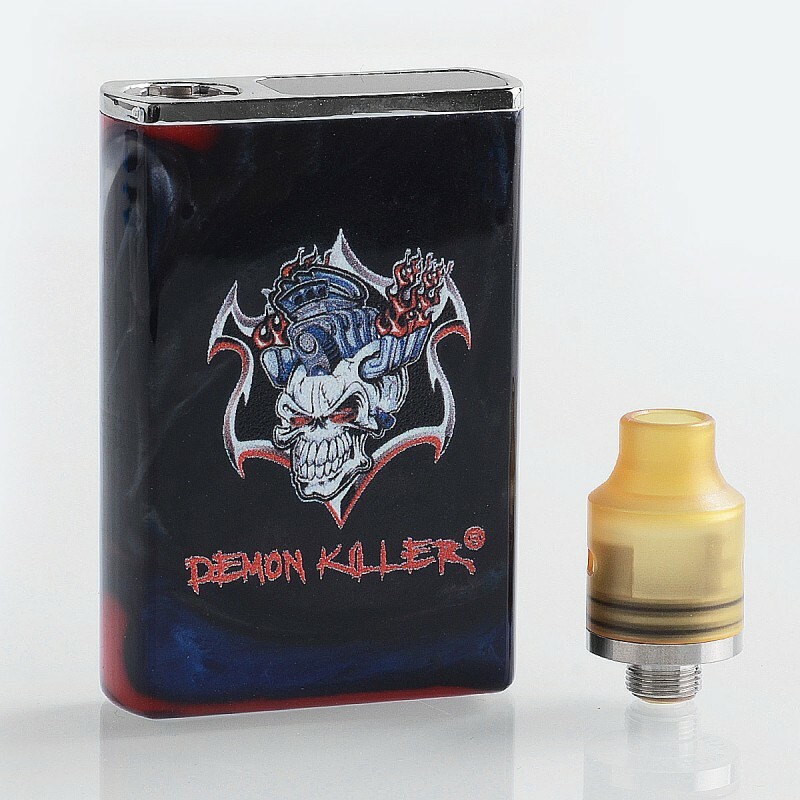 The Demon Killer Tiny RDA is a 14mm atty constructed from durable PEI cap and stainless steel base. 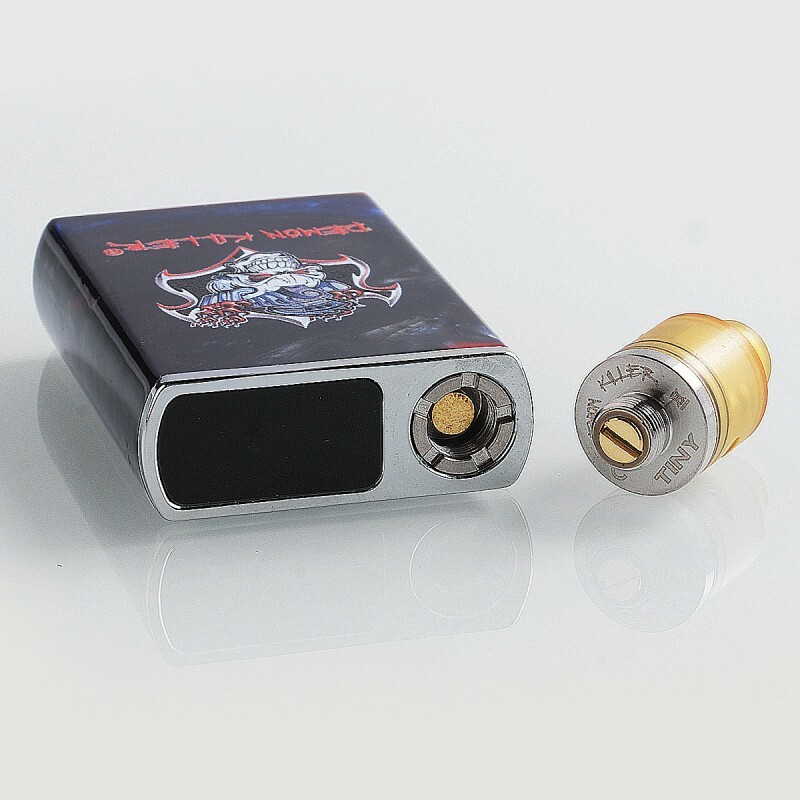 The build deck comes with dual post design for single coil building. 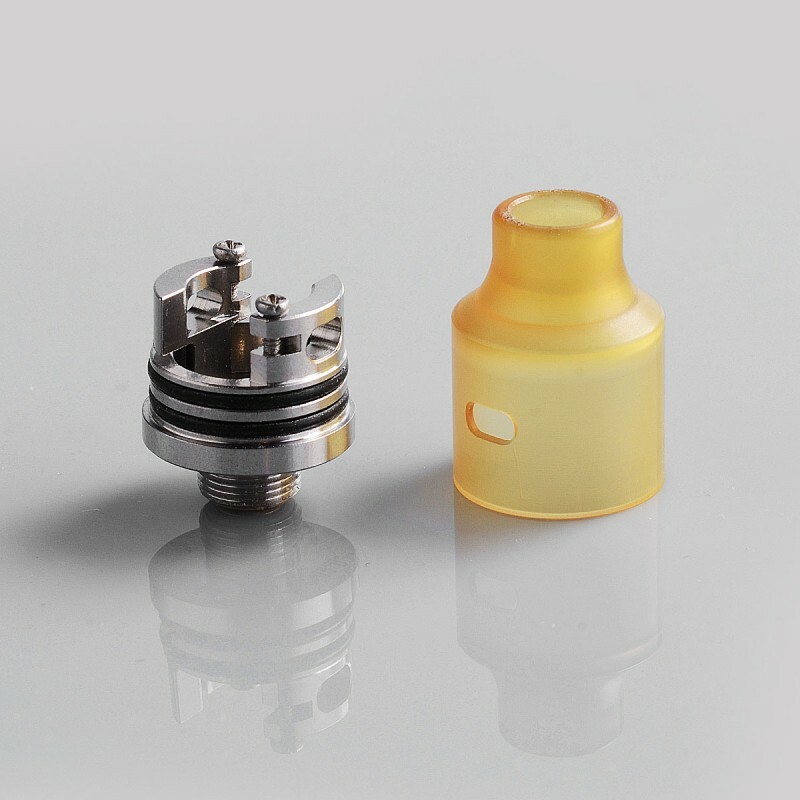 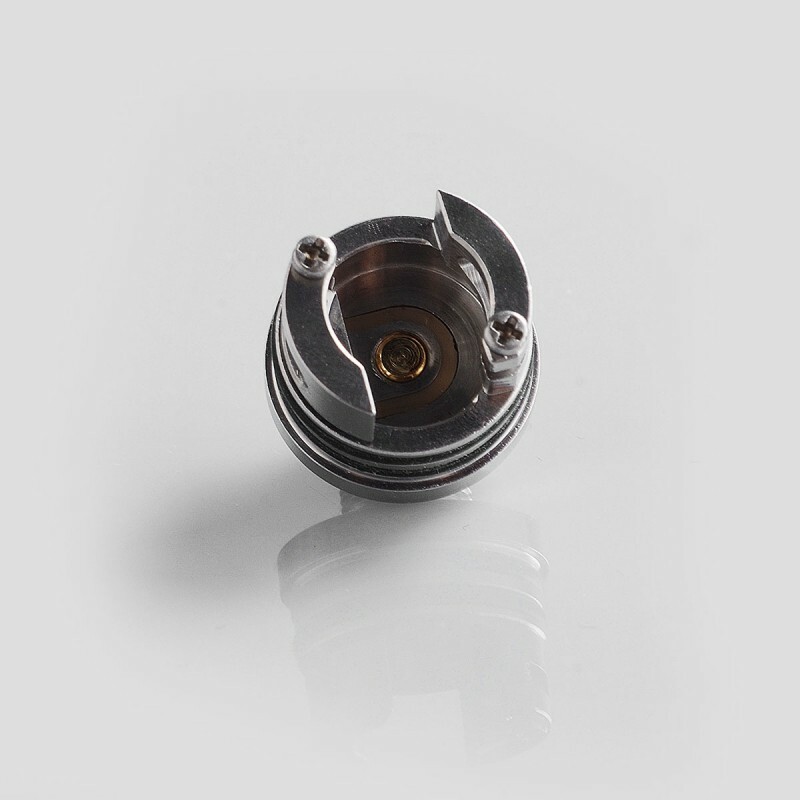 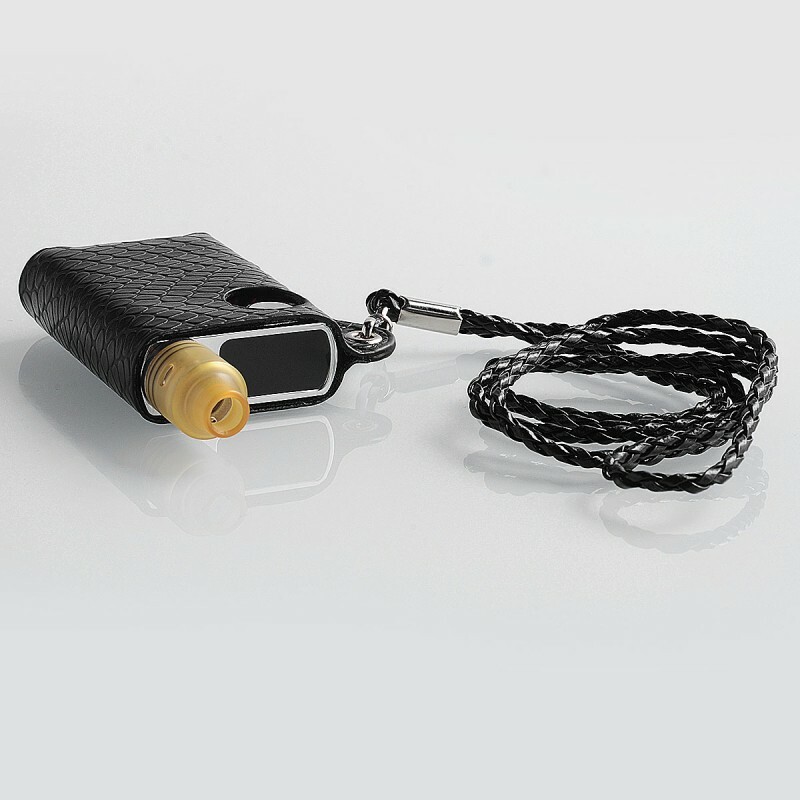 The cap has dual airslots for side airflow, giving you massive vapor and pure flavor.